Michael wakes up in the hospital with a bandage on his head and fear in his heart. The stress of building a growing business, with his wife Sarah, caused him to collapse while on a morning jog. 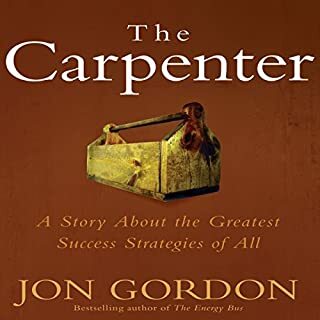 When Michael finds out the man who saved his life is a Carpenter he visits him and quickly learns that he is more than just a Carpenter; he is also a builder of lives, careers, people, and teams. As the Carpenter shares his wisdom, Michael attempts to save his business in the face of adversity, rejection, fear, and failure. Turn Back the Clock and Become Smarter Next Year. Memory improvement is possible: Contrary to accepted belief, you can develop and enhance your cognitive ability at any stage in life. Homo sapiens are extraordinary. Our brains are organs that can be exercised and improved just like our muscles. 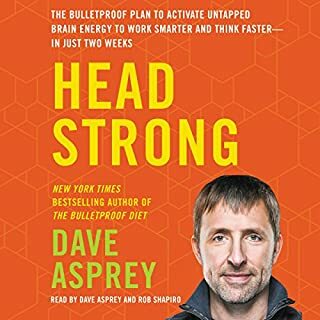 In Smarter Next Year, Dr. David Bardsley presents the latest scientific information about brain plasticity and offers eight mind hacking tips for increasing intelligence at any age whether you are five, 55, or 105. Your genes do not control your destiny: For many people, mild cognitive impairment is a symptom of the aging process. It may be more difficult to remember things that used to come easily to you. You may lose things often, forget names, appointments, or have "senior moments" more frequently. Reverse the trend of cognitive loss: David Bardsley noticed cognitive loss symptoms in himself years ago. His revelation came in a supermarket after an embarrassing memory lapse at checkout. In childhood, Bardsley had been misdiagnosed with intellectual disabilities and the experience changed him. What if he could take his mental health into his own hands now? 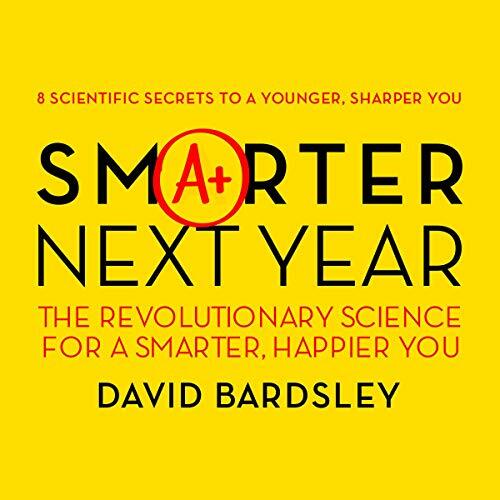 In Smarter Next Year, Bardsley uses the latest techniques from cognitive psychology and neuroscience to show you how reverse the trend of cognitive slow down. Which factors improve intelligence and how they can be accelerated. The underlying causes of mild cognitive impairment. What you can do TODAY to feel younger, think faster and be smarter tomorrow. Take control, and learn how to experience memory and mental improvement with Dr. Bardsley's Smarter Next Year. 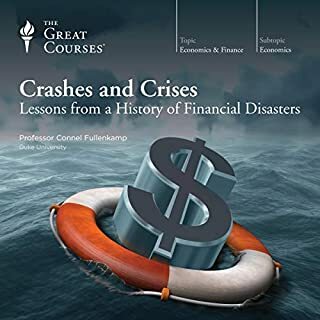 ©2019 David C. Bardsley (P)2019 Brilliance Publishing, Inc., all rights reserved. Who doesn’t want to be smarter!!! 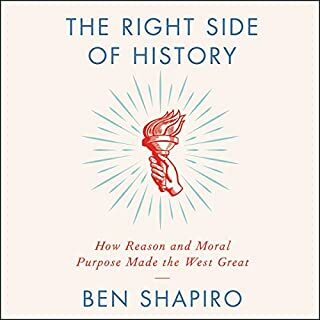 This audiobook is weak sauce. Avoid! 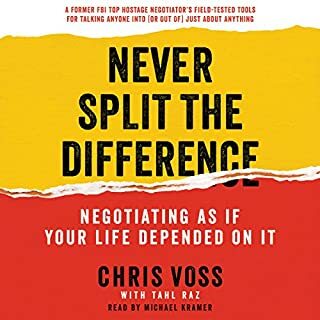 For such a short audiobook, why do I feel so aggrieved like so much of my time has been wasted?? I’m sorry that I spent a precious credit on this stinker. The author wasted a large chunk of time listing the different potential careers intelligent people might have. Later, explains how to get a good nights sleep... eventually suggests exercise is good for you and then goes on the list out the steps of how to exercise. 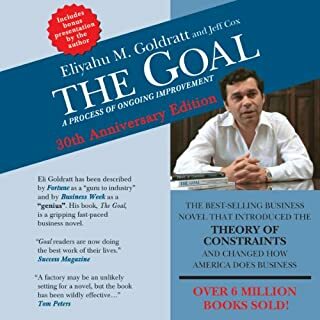 Generic, shallow, useless, time wasting audiobook. Pro tip: protect your intelligence by wearing protective headgear! I’m not kidding. Rubbish.